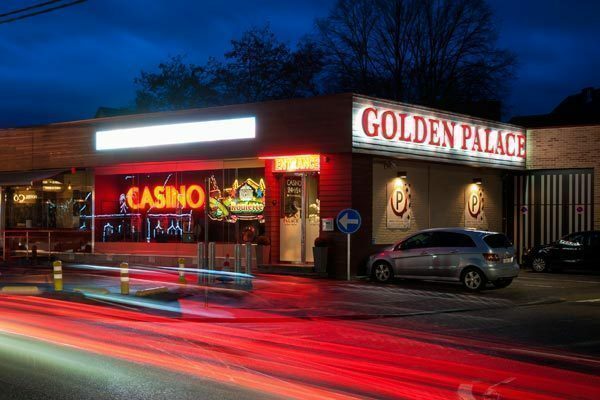 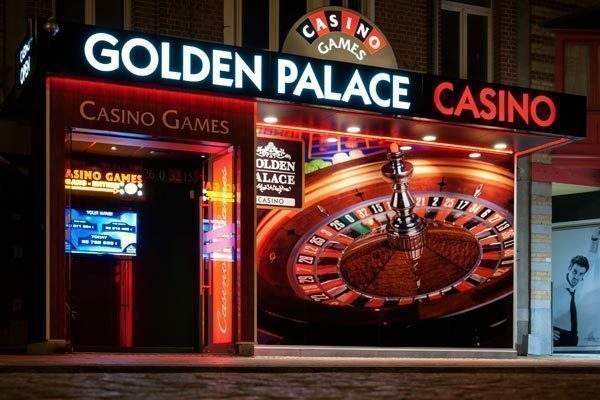 Golden Palace Brussels, where the fun never stops! 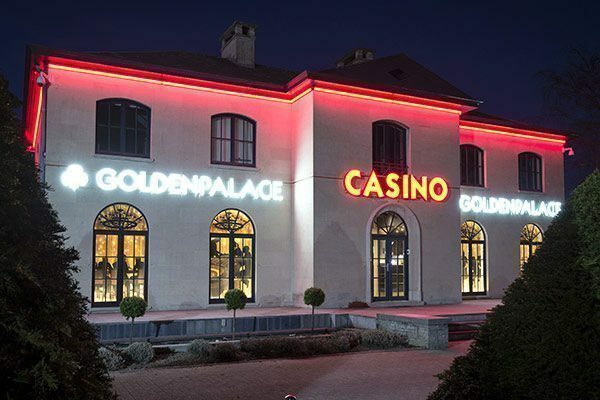 For some Golden Palace Brussels means excitement, for others it's relaxation. 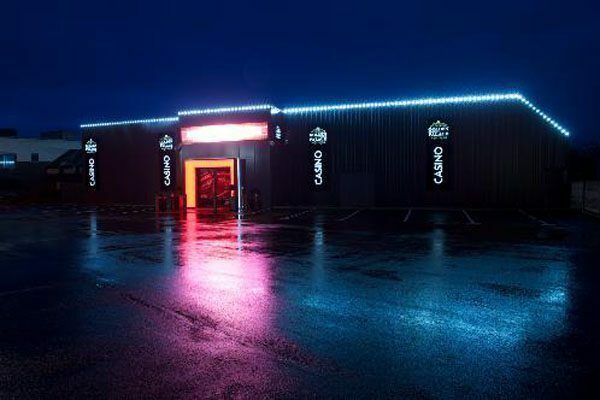 Regardless of your reason for visiting this gaming hall, you will find no place that will better suit your needs. 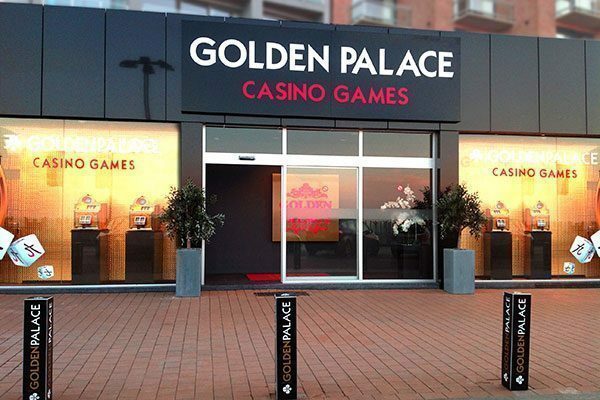 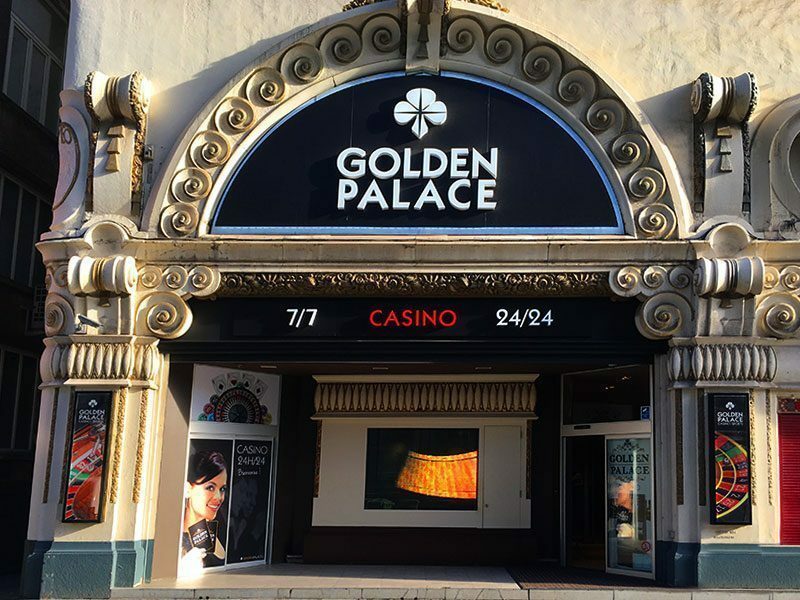 Just in front of one of the exits of the De Brouckère metro and la Place de la Monnaie lies Golden Palace Brussels, your place to be for guaranteed fun with dozens of slots machines and other exciting games. 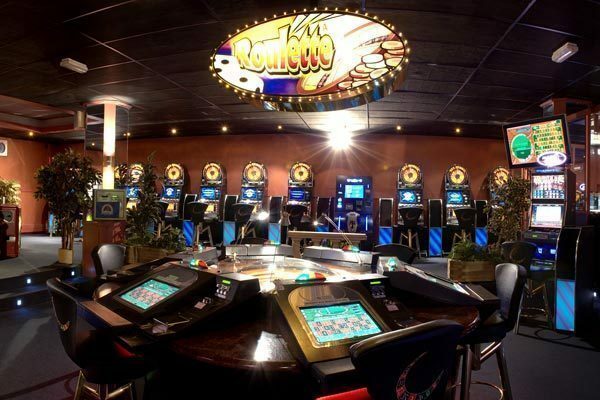 Roulette, Dice Spinner and Magic Games: all of these popular games eagerly await your visit. 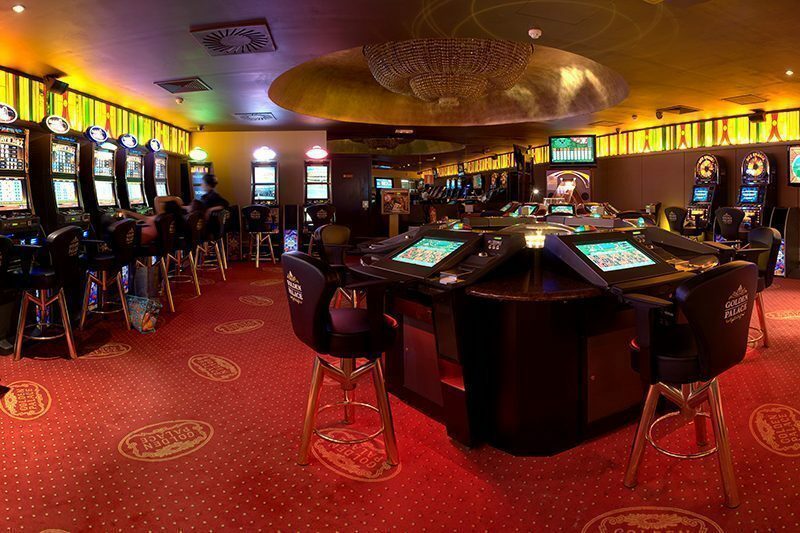 Located right across Rue Neuve, our gaming hall welcomes all those looking to have a good time or take a break from shopping, be it alone or among friends. 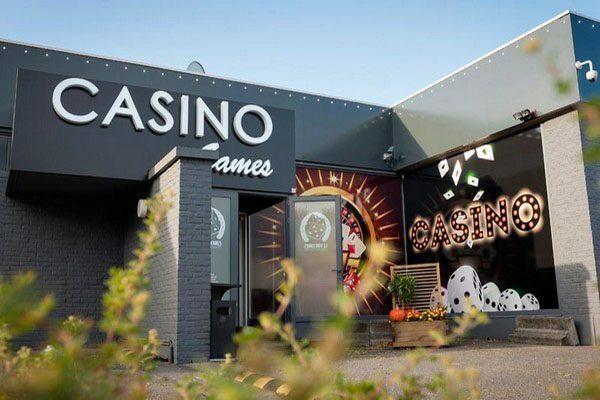 The gaming hall is open around the clock, every day of the week, enabling you to enjoy the newest and best slot machines around whenever you want. 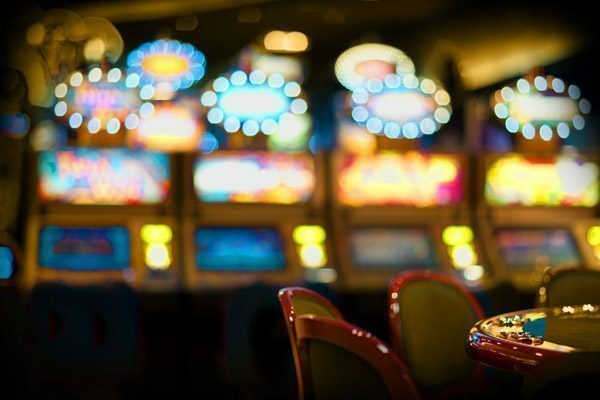 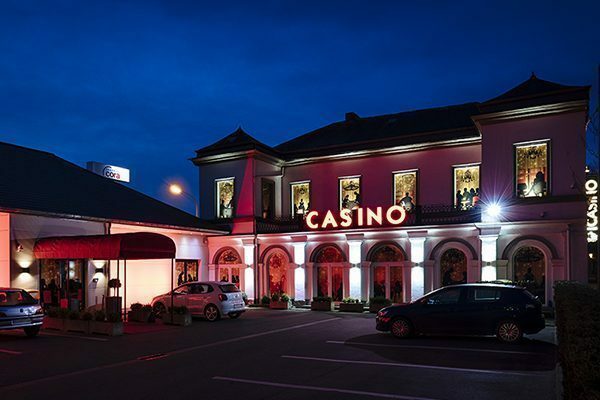 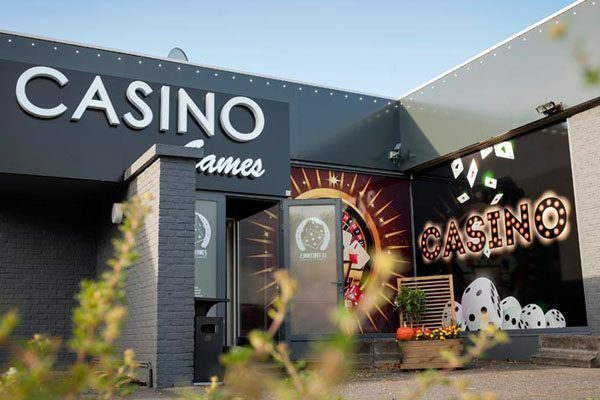 With a great variety of games we are sure to have someone to suit everyone's tastes, regardless if you are an experienced player or if it is your first time playing casino games. 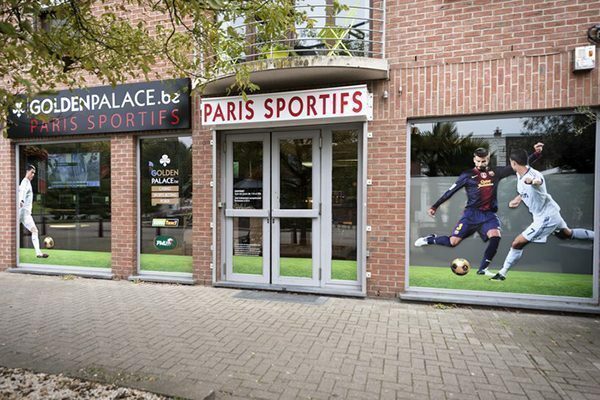 Make sure to also discover our other gaming halls in the neighbourhood: Brussels Zenith and Golden Palace Brussels Bourse! 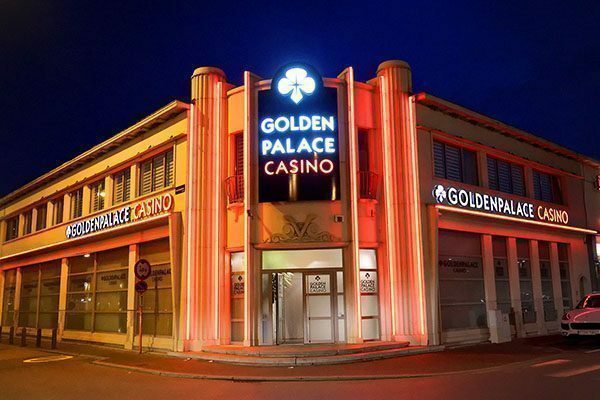 See you very soon at Golden Palace Brussels!